Experience The Best Veteran Business Conference! Register Today Before It's SOLD OUT! 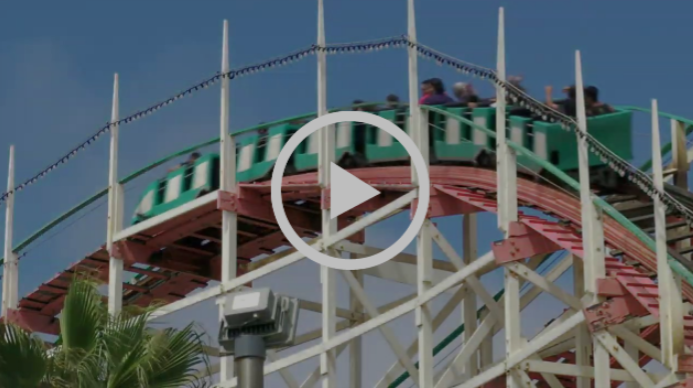 Watch our 2018 recap conference video. Click picture to play video. BE PART OF THE NETWORK - Join the VIB Network for FREE today! 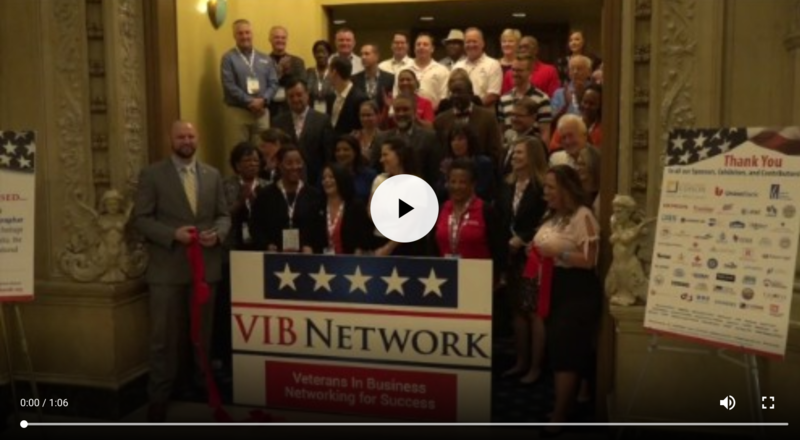 The VIB Network advocates for all Veteran business owners, SDVOSBs and DVBEs who want to utilize their Veteran status and grow their business. With shared knowledge and support all Veterans in business can succeed together.